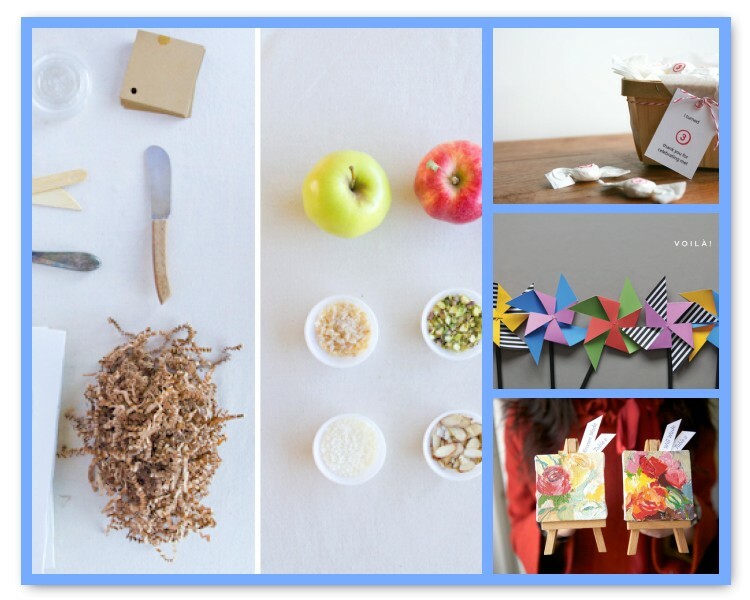 ABCey Presents: Eco-Friendly Event Favors Your Guests Will Love! In this past year, people are more conscious of how wasteful they are, and sometimes events are not the most environmentally friendly. 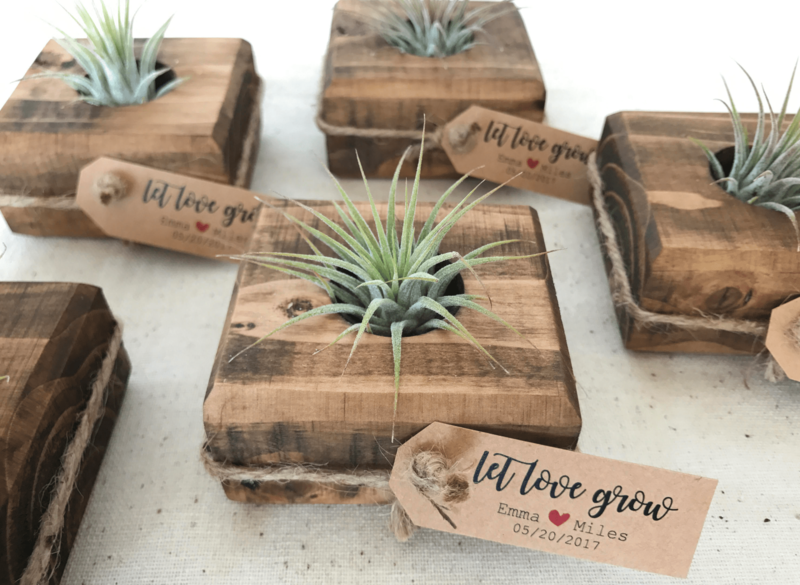 ABCey recognizes this environmental concern and wanted to showcase some great eco-friendly event favors that your attendees will adore! You can’t go wrong with these adorable plotted plants! There are so many options: succulents for a low-maintenance plant, flowers for a pop of color, or herbs for a fragrant smell! You can also dress up your potted plants and write on a label, so your guests won’t forget where it’s from! If you are sending out invitations, why not let it do some good? You can print your invitations on seed-embedded paper! Your guests can plant your invitation and in a couple weeks, they’ll have a sprout to commemorate your wonderful event! If you’re in a creative mood, you can also make your own! 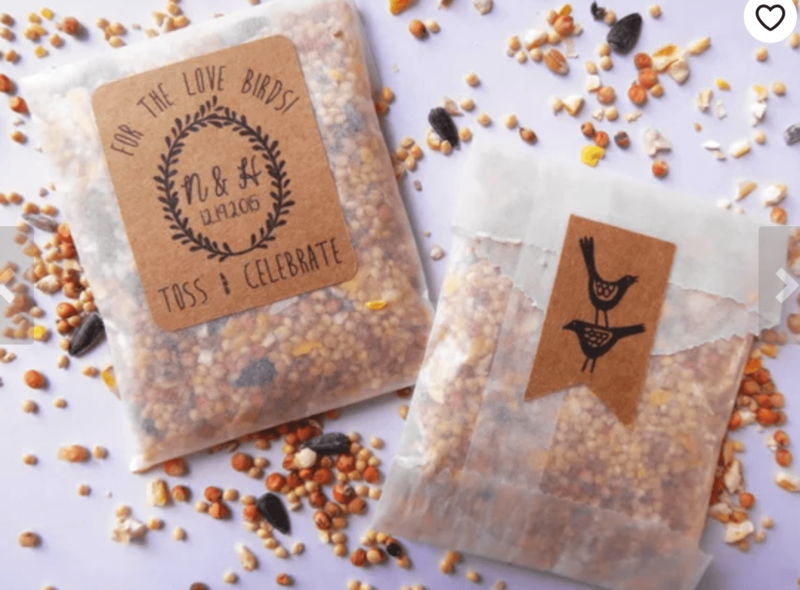 These birdseed favors are the perfect way to thank your guests and to treat the birds! With these party favors, your guests can hang them on trees and watch birds fly nearby for a sweet little snack. Also, it’s easy to make and can be cut into a variety of shapes! This cute jar of honey from a local beekeeper is a wonderful event favor! After finishing the honey, guests can use the jar to store other foods! Moreover, all aspects of the gift is either recyclable or biodegradable! There are so many options for natural and vegan soaps! Attach a little thank you note to it, and your guests are sure to love it. Soaps have a long shelf life and without a bottle, it’s great for the environment! What’s your favorite eco-friendly event favor? 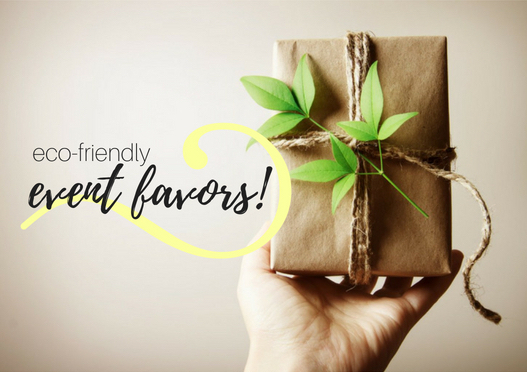 Have you gotten any eco-friendly party favors you love? Do you have any ideas of your own? We’d love to hear from you! Let us know in the comments below or on Facebook or Twitter! If you’re looking for ways to make your event more eco-friendly, ABCey has curated a list of ideas for upcycled event decor that we love and are sure to look amazing! Making something special for guests to take home is a great way to help guests remember the good times they had during parties and gatherings. At ABCey, we’re always on the lookout for new ideas for fun and affordable favors to give away at your next event. We hope one of them could become part of the unique memory you share with your guests! 1. Stamped Party Favors: When you have a numbered theme for your party, like birthdays and anniversaries it could be fun to have candy and invitations stamped with it. Boys love for it to show everywhere what a big boy he has turned to! 2. Pinwheel Party Favors: No matter how old you get, you can always enjoy the beautiful pinwheels. 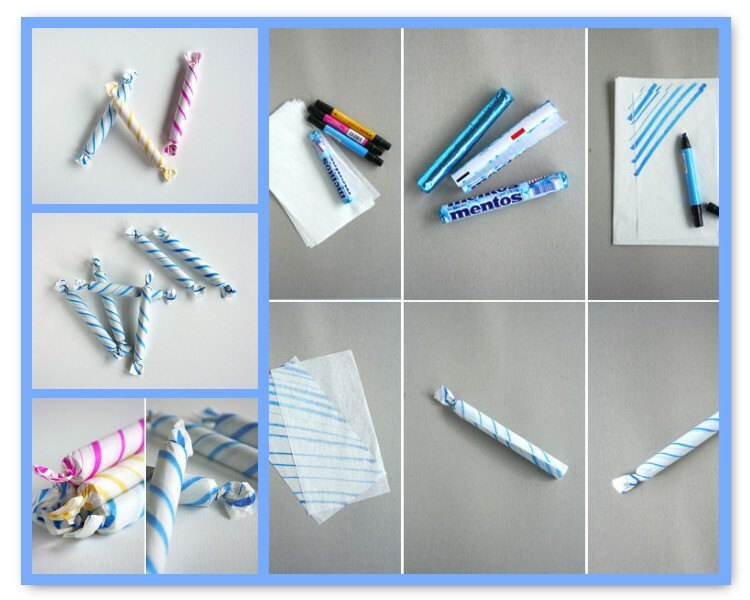 These easy to make party favors can also be used as decorations for your next party! 3. DIY Caramel Apple Kit: Many have a particular fondness for the sweets that are specific to fall and winter. Caramel apples are classic, and this little kit is a fun way to give them new life. You can give them out at your own parties or bring the kits to a get-together! 4. Mini Masterpiece Favors: This could be a great little favor idea for a wedding(or shower!). They are really affordable if you have access to someone with art skills. 5. Prepackaged Candy Favors: Some prepackaged candy favors could turn out to be very cute, also they are easy to make and need just a few materials! Would you try some of these ideas at your next party? Let us know what you think in the comments below or on Twitter & Facebook!